Polyester geogrid is an excellent geosynthetic made from high modulus polyester yarns. 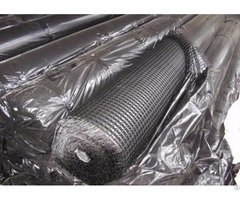 Polyester geogrid has excellent heat resistance and good resistance to long term degradation. It has good rutting resistant performance under high temperature. Polyester geogrid has a compact woven fabric structure. This structure constitutes a grid reinforcement system which exerts strong adhesive forces on the subgrade. 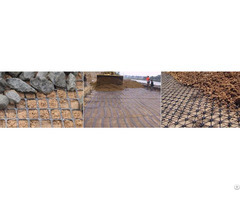 Polyester geogrid can effectively enhance the bearing capacity of ground. Compared with fiberglass geogrid and plastic geogrid, polyester geogrid has better performance. It has stronger adhesive force and better corrosion resistance. This product can effectively prevent soil erosion and water loss. Polyester geogrid is very flexible and easy to install. It is commonly used to reinforce the subgrade structure of railroad, subway and highway. Good resistance to long term degradation. Extensively used in the railroad, subway and highway construction. Commonly used in the reinforcement of subgrade, roadbed, slopes, embankment and retaining walls. Business Description: Tigergrid has almost 15 years of experience in manufacturing and developing geogrids. We are specialized in geogrids and geocells designing and manufacturing. 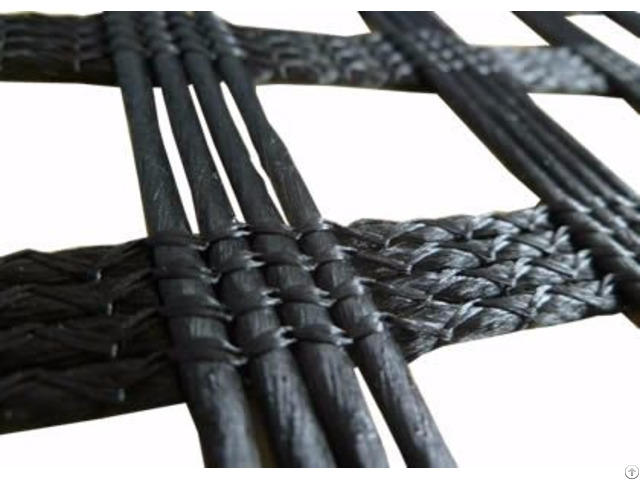 We can supply various geogrids products, such as uniaxial geogrid, biaxial geogrid, triaxial geogrid, plastic geogrid, steel plastic geogrid, fiberglass geogrid and polyester geogrid. Our products are characterized by good corrosion resistance and good long term performance. They are widely received by domestic and foreign customers. 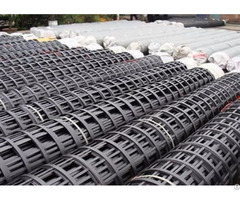 The geogrids and geocells our company supplies are suitable for various applications. Our products perform well in soil stabilization, subgrade improvement, embankment reinforcement and retaining wall enhancement. The products that our company supplies are available in various dimensions, shapes and colors. The specifications of our products can be customized according to your specific project needs. Tigergrid adopts strict product manufacturing and quality testing system. The strict quality testing is carried out under the international quality control standard. We try our best to provide the best solutions for our clients. Our staffs are ready to provide you with the most detailed introduction and the best service. Don't hesitate, contact us at jim@geogridfabric.com if you have any questions. There are two pictures. The first shows the geogrid workshop, the second shows the geogrid warehouse. Our company has specialized workshop and warehouse. The professional production technology and advanced production equipment can ensure the high quality of our products.